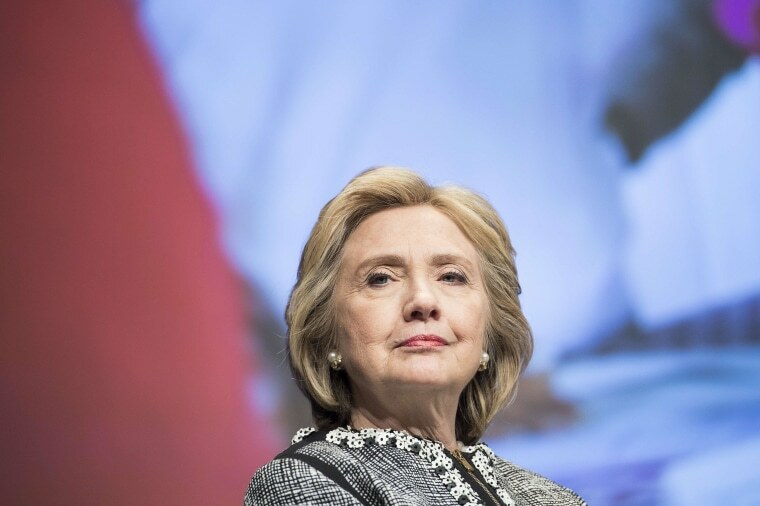 Former Secretary of State Hillary has an entire chapter of her upcoming book devoted to the controversial 2012 attack in Benghazi, and is deploying surrogates to defend her handling of it – perhaps the clearest signs yet that she’s planning to run for the White House in 2016. The reason: She’s dealing with this story now, she’s swatting back at her critics and her team has hired a team including a prominent former Obama spokesman to lead the public-relations effort. What’s more here, NBC News has obtained guidance and instructions that advisers to Hillary Clinton are sending to top supporters in Washington and New York on this Benghazi chapter of her book. Per this guidance that was sent this morning, HillaryLand 1) confirms the quotations in the Politico story; 2) says that Democratic strategist Kiki McLean has been tasked by Team Clinton to help deploy and prep TV surrogates, including former diplomats; and 3) confirms that former Obama national-security spokesman Tommy Vietor is assisting the effort. Bottom line: When it comes to Benghazi, Team Clinton has decided to deal with it now -- with the hope that they can say, “We’ve answered every single question.” Indeed, guess which network Clinton will discuss her new book with on June 17? None other than Fox News.